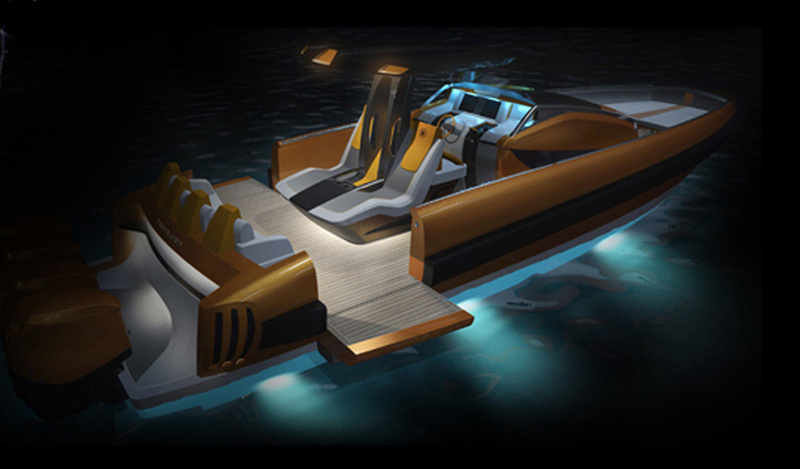 Alex Smith takes a quick tour of the Lagoon 630: a welcome return to power cat production for this French builder. 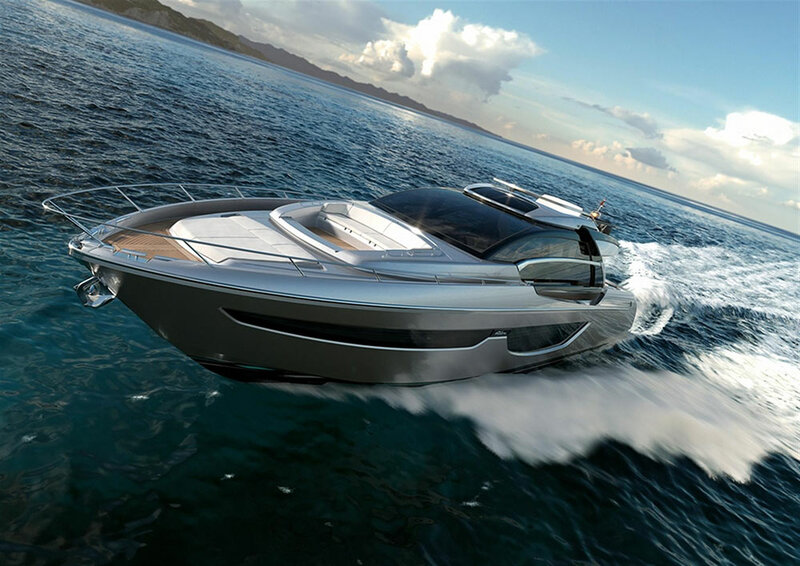 The Lagoon 630 is an attempt to combine offshore cruising with the high standards of a luxury motor yacht. 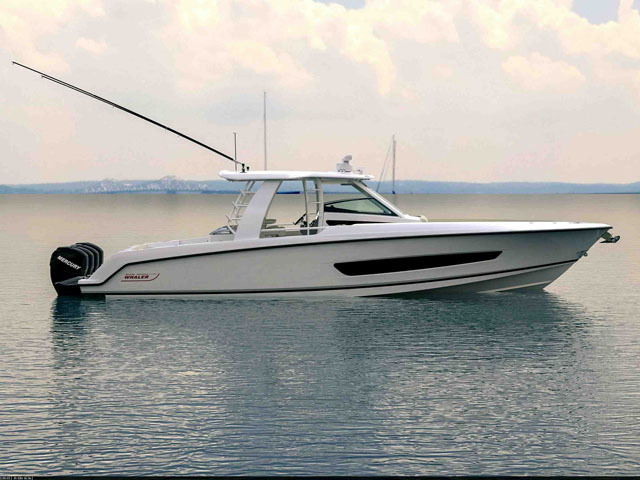 Based on the company's successful 620 sailing catamaran, there are some interesting features that boats.com reviewer Alex Smith spotted at this year's Cannes Yachting Festival. 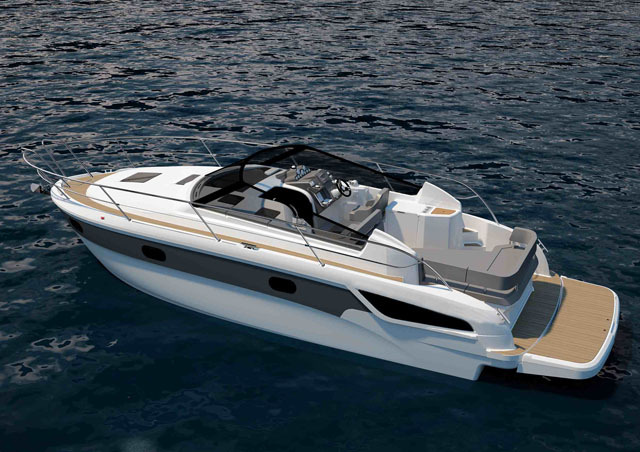 The Lagoon 630 is a joint design, that features input from two different naval architecture firms as well as Lagoon's own engineers. VPLP Design is responsible for three generations of Lagoon sailing cats as well as some of the fastest, biggest offshore sailing machines ever built including 'Banque Populaire', 'Spindrift II' and the 100ft 'Comanche' which is to race in this year's Sydney-Hobart offshore race. Nauta Design is responsible for the 112ft performance superyacht 'Nilaya' as well as the Beneteau Sense range of monohull cruisers. 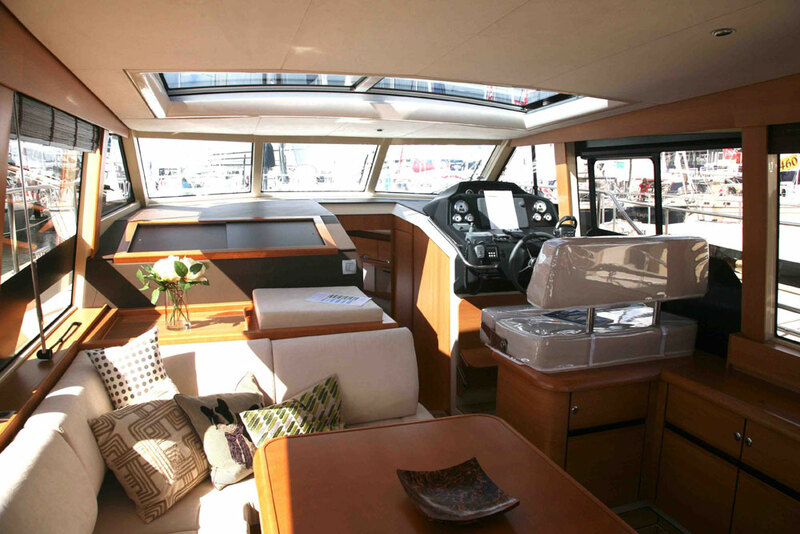 New for 2014, the Lagoon 630 is available in five different versions mainly dependent on how many sleeping cabins you want and whether you want the kitchen to be in the middle of everything or tucked away down below. 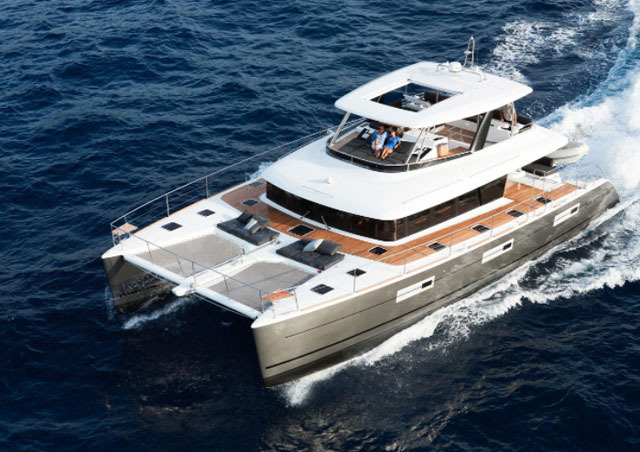 For more motor catamaran news and reviews on boats.com, see the Jaguar JC48 video from the UK as well as a video tour aboard the Sunreef 60.